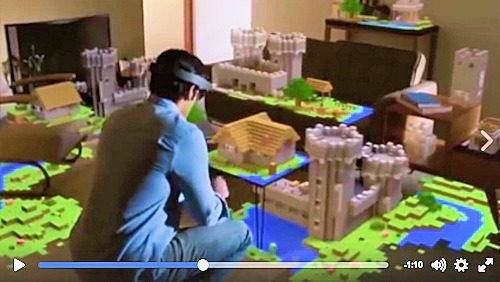 Here’s where technology is heading — holographic interaction is now becoming available. Imagine what we can do with it for our faith and for changing hearts for Christ! If you’re interested in being part of a Christian Think Tank on using Virtual Reality and Augmented Reality, let me know! Because Good News Ministries wants to pioneer the use of Virtual Reality for the Church. We’re already on our way! Have you seen our Virtual Reality Retreats? Do you know someone who would be awesome as part of our Christian VR Think Tank? If you do, point them to our Help Wanted page (see the description for “Virtual Reality Developers & Advisors“). This entry was posted in Exploring VR on November 1, 2016 by Terry Modica.